Jan. 24, 2019, 12:32 p.m. 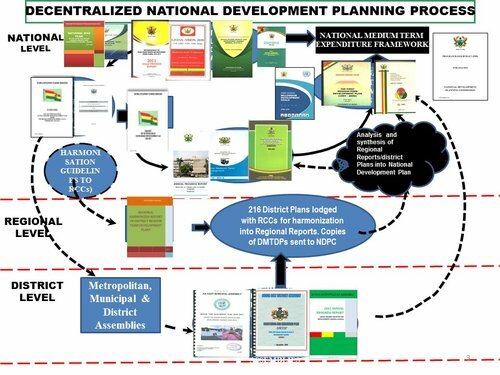 The National Development Planning Commission has launched the Ghana Voluntary Review Process (VNR) of the SDGs to the media on 23rd January 2019. The Voluntary National Review (VNR) Process is a review mechanism and an important platform for countries to share knowledge and best practices across the globe. 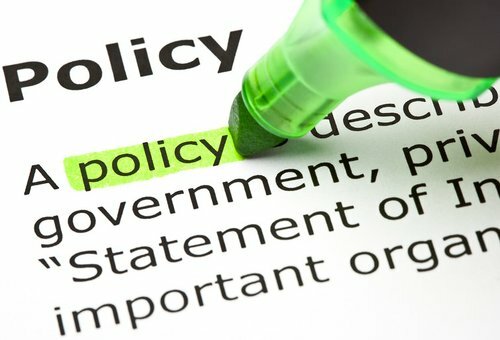 The VNR allows countries to make use of the national data, circumstances, capabilities and priorities to gather reports which are implemented to influence policy mobilization. This also allows the countries to take account of progress, identify good practices and challenges encountered by them in the strive to achieve the SDGs. Ghana will partake in the review along with 50 other countries and the VNR process will take place in New York in July 2019. A total of about 102 countries have conducted the VNR since 2016. 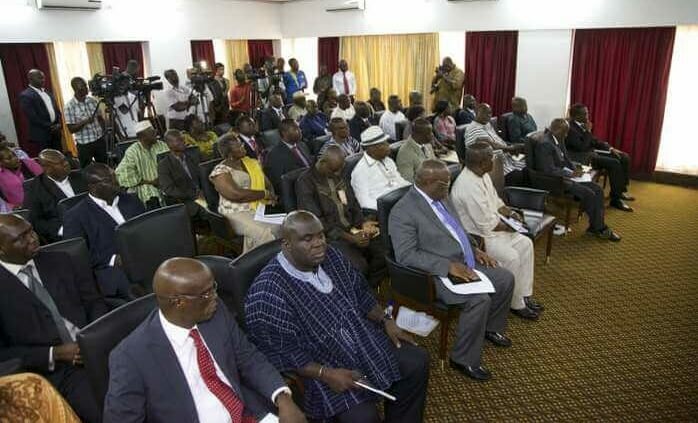 Minister for Planning, Professor George Gyan-Baffour, indicated that the low level of awareness of the SDGs among Ghanaians is worrying and therefore needs to be tackled. He however urged the media to continue the collaboration exercise with the public so that a successful coverage of the SDGs will be accomplished. “We have to work together to address the worrying low level of awareness and knowledge of the SDGs among the general public from government offices to businesses to schools, towns and villages, not many people are conversant with the SDGs. A large proportion of the population remain unaware of the SDGs let alone own them or contribute to their achievement to support the implementation of the SDGs, media houses can play a key role in creating public awareness…and should hold public officers accountable. Speaking at the National Development Planning Commission premises of the NDPC, Dr Felix Addo-Yobo Deputy Director of the NDPC, mentioned that the report which will be presented in New York will comprise of data collection and case study. He stated that the NDPC will work closely with the civil society organizations to achieve a desirable goal towards agenda 2030, with the focus of the VNR on the policy and regulatory environment for SDGs and Agenda 2063. Eugene Owusu, the president’s special advisor on the SDGs noted that much backing is needed to support President Nana Akufo-Addo’s eminent role as the co-chair of the eminent group of advocate alongside the president of Norway. He added the VNR is important and citizens should use the SDGs to demand accountability from its leaders. Acting Director of the National Development Planning Commission Dr Grace Bediako, on her part, called on the media to participate actively in the VNR review process of the SDGs. “The media has a big role to play…we still have a lot to do in terms of outreach … on the work that we are doing on the SDGs reaching all corners of the countries. It’s a great feat that the media is well pleased to undertake. Working hand in hand we can package the information to reach the various targets”, she noted. Sylvia Lopez-Ekrah Acting UN Resident Coordinator, also applauded government and the media for their participation in the VNR review on the SDGs. She however confirmed the UN’s support toward this process.